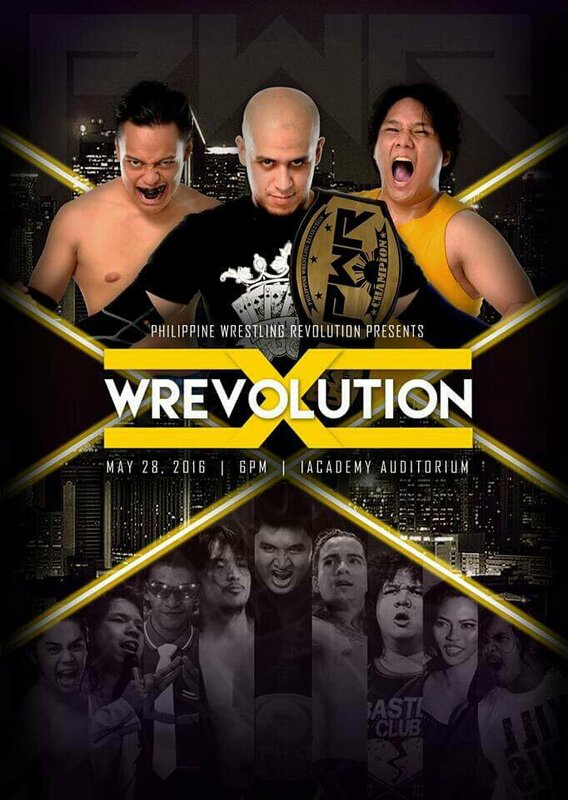 The Philippine wrestling revolution presents Wrevolutionx at Acadamy Auditorium - May 28, 2016. Watch the highlight happened in the WREVOLUTIONX. 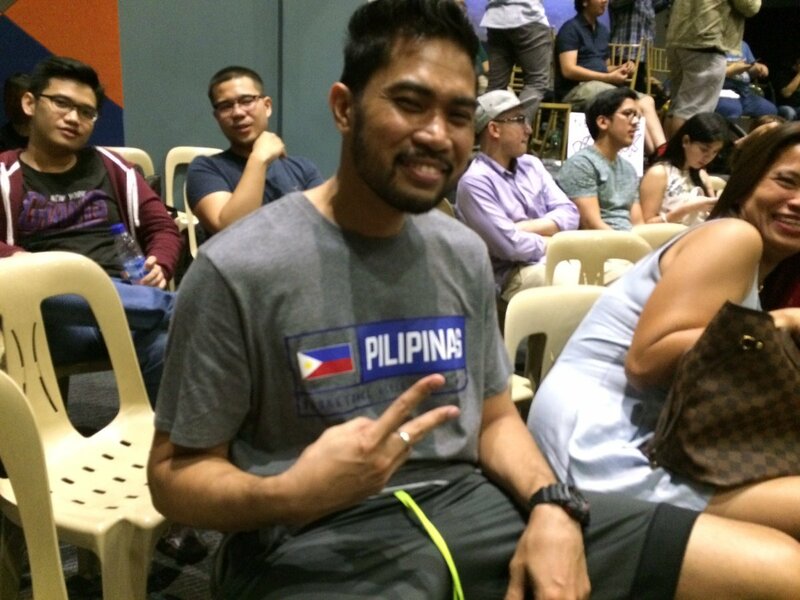 PBA cager Ranidel De Ocampo is in the house for #WrevolutionX.